Consider the numbers: The average new single-family home comes in at nearly 2,700 square feet, according to the latest Census data. You may not think that’s all too big until you look back at history. In 1950, the average home size was less than 1,000 square feet—and families were bigger back then. By those standards, today’s homeowners are living large! 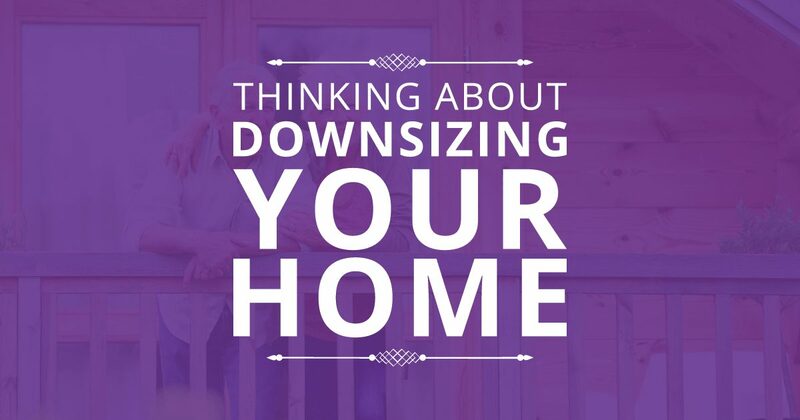 Moving into a smaller home may feel like a step down, but a closer look reveals the upsides. The money you save on your mortgage can translate into the things you’ve always wanted to do. Reward yourself. Take a dream vacation, join a club, buy a new car, or go shopping. Whatever. Add some fun to your life.